Less is more! The BIRKENSTOCK Basel boasts a clean and understated appearance. 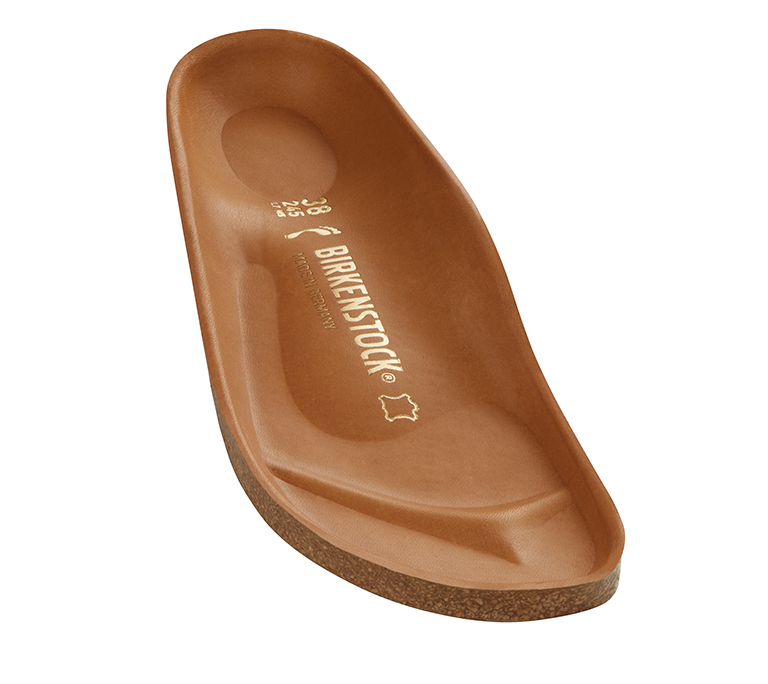 The clog offers the foot secure grip and comfort. The Big Buckle version features a large, elegant pin buckle – a fantastic, striking eye-catcher on this otherwise understated sandal. The color-coordinated outsole rounds off the shoe’s look of sophistication. The lining of the semi-exquisite footbed is covered with soft smooth leather and matches the shoe in color. The upper is made from extra thick, oiled nubuck leather with an open-selvage finish.